WOW! Beautiful View Home in Carrollton Crest Development. 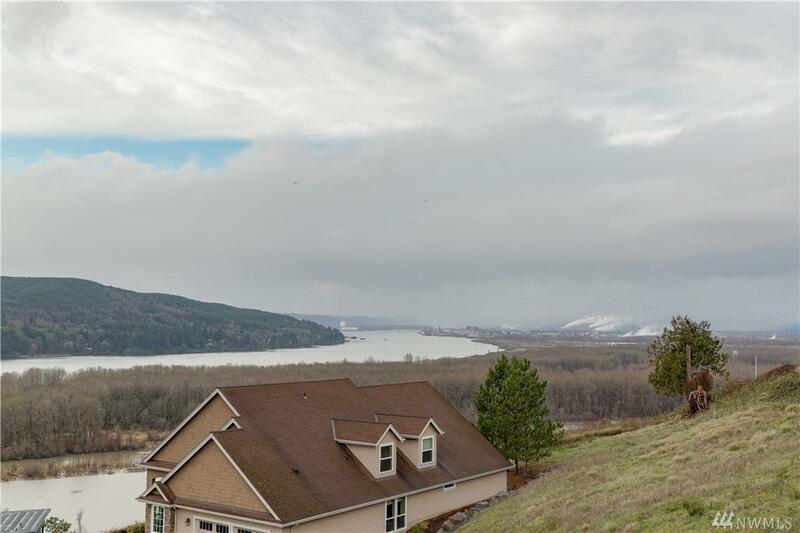 This home is located on .61 acres to entertain and enjoy the picturesque setting and views of the Columbia River Valley. 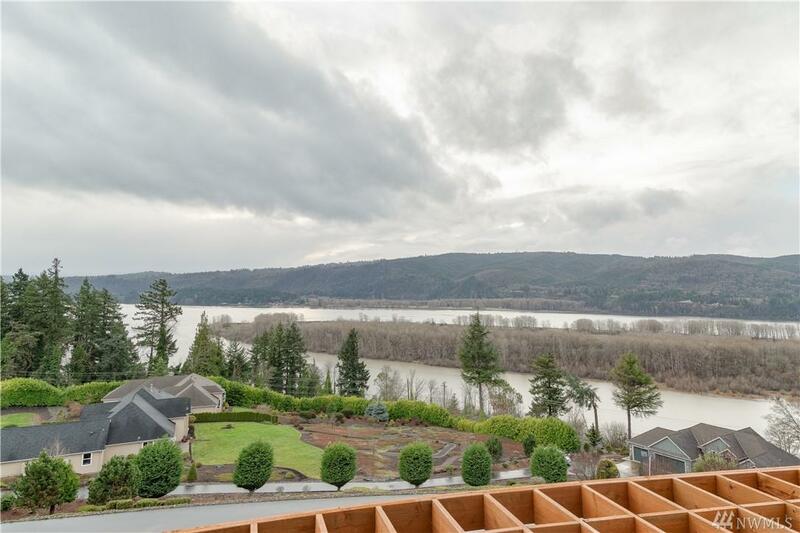 Great Room and Dining open onto a 587 SF deck with views up & down the River. Large Recreation Room with Wet Bar and Wine Cellar. 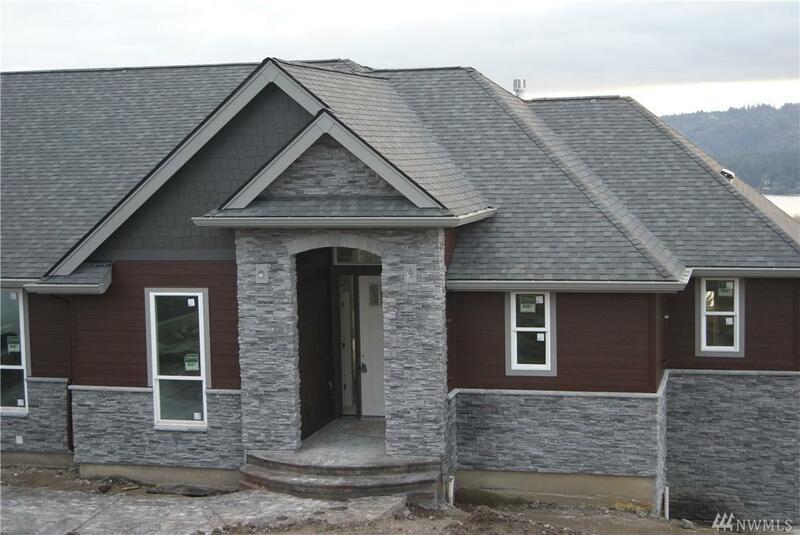 Master Suite is phenomenal, and also opens onto the large deck 108 SF Walk-In Closet. 60' Spa Tub, Shower and dual sinks in Master Bath. Large Open Kitchen Open to the Views of the River. 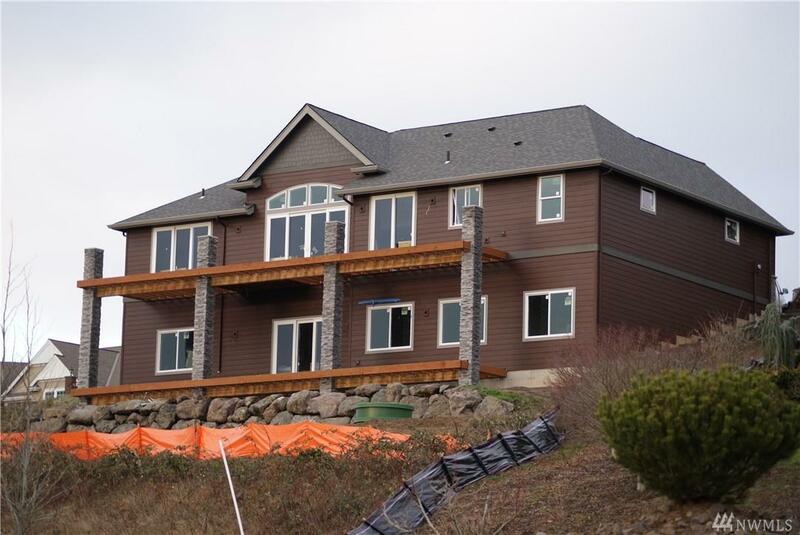 Listing Courtesy of Pacific Northwest Realty Group.